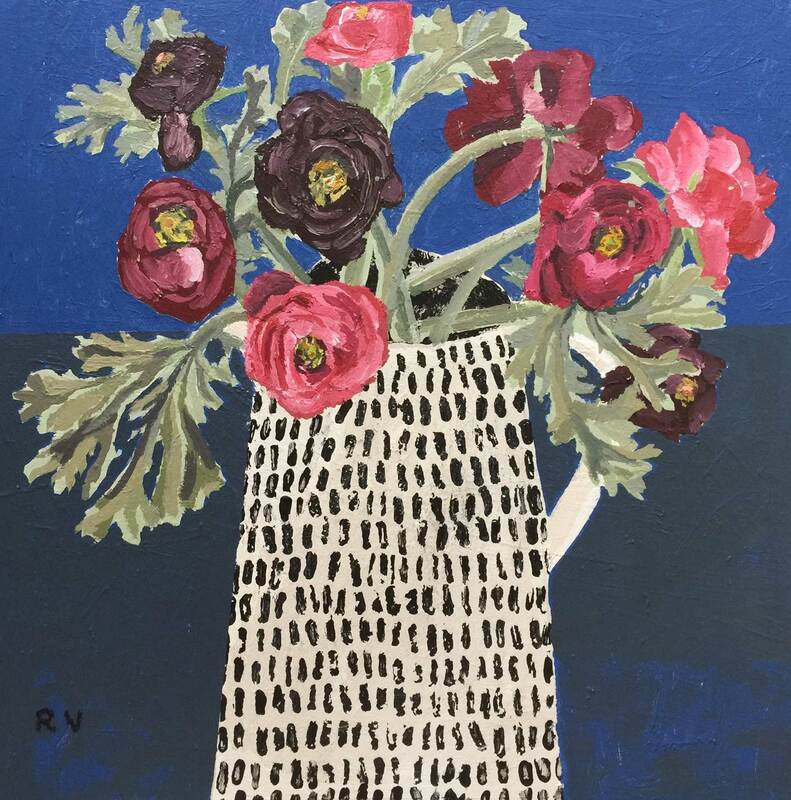 Rosemary Vanns was born in Nottinghamshire in 1960 and originally trained and qualified as a nurse in Sheffield. After abandoning further midwifery training in Essex in 1983 she undertook a year’s Art’s Foundation Course in Harlow and then went on to gain a BA(Hons) degree in Textile and Fashion Design at Winchester School of Art (1984-1987). In both 1988 and 1989 she was awarded places at the Royal College of Art to study for an MA in Fine Art Printmaking but the birth of her daughter and then her son in those years meant she was unable to attend. She spent the next 20 years initially as a freelance designer for the international bedding and furnishings market and then later as a staff nurse. Spasmodic forays into the fine art world also occurred during this period including a couple of minor awards but it was not until 2009 that she was able to commit herself to life as a full time artist. 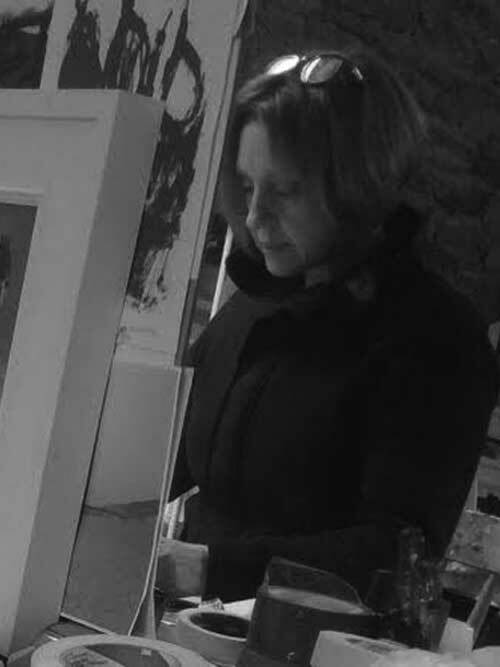 Printmaking she feels has been instinctively her focus (she won the Printmakers’ Printmaker Award at Printfest in Cumbria in 2013) but recently painting has become an inspirational and important part of her work. Mark making and colour continue to predominate in both disciplines. Her work has been described as ‘a mixture of still life and landscape pieces that have a beautiful abstract fluidity and movement with a warm, earthy palette’.